Ariela is a mutant faerie, born without wings. No wings, means no magic. The Veil of Enclosure that separates the faerie land of Fei from the human land of Hege begins to dissolve. The humans go through the Veil in order to steal the faerie children and enslave them. They clip their wings so the faerie children lose their magic and die soon afterwards. 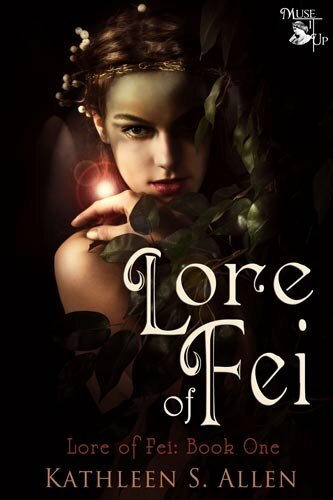 The Faerie Council asks Ariela to go to Hege as a spy to ascertain the human's plans for Fei. She has to stop the warmongering humans before the faerie children are lost forever and repair the Veil. But, only a silver-winged faerie can repair it and no silver-winged faerie has been born. It is up to Ariela. But, Ariela has no magic, or does she?